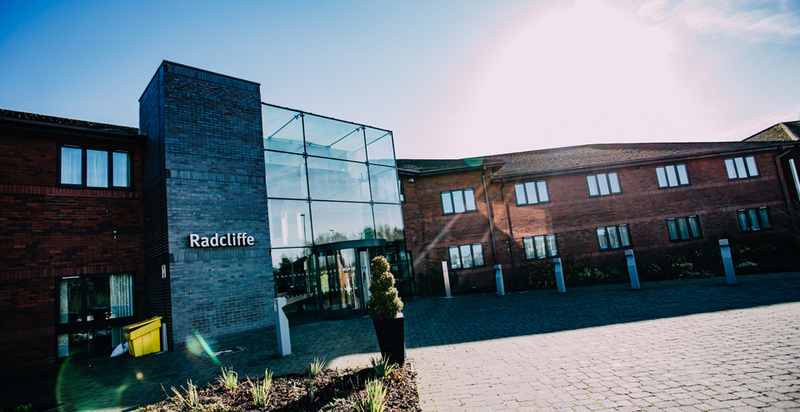 G F Tomlinson were selected as main contractor for the internal refurbishment of Radcliffe House, based on our ability to demonstrate collaboration with stakeholders and achieving client budget requirements. 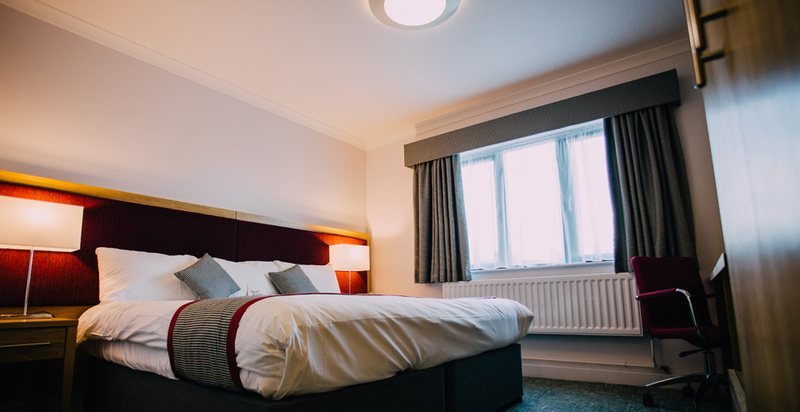 Paramount to the success of this 154-bed conference centre, was the completion on time and early occupation of certain areas to enable scheduled events to continue as planned. To achieve this, G F Tomlinson implemented a three-phased programme, minimising the visibility of the works in progress and ensuring minimal disruption to live sections of the venue. G F Tomlinson developed a robust delivery plan with the University of Warwick early in the process, which resulted in the creation of a modern ‘boutique hotel’ with an aesthetically pleasing design and sustainable built in features.Extensive mechanical and electrical upgrades were undertaken throughout the building, along with a full refurbishment of bedrooms, en-suite bathrooms, WCs, restaurant/ bar and meeting rooms. Regular communication with the University of Warwick and conference centre was maintained throughout, ensuring a smooth construction period and early completion of the works. 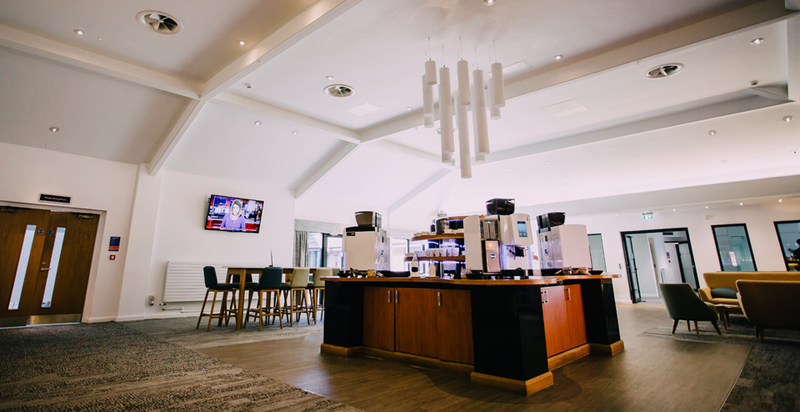 The conference centre and meeting venue, located at the University of Warwick now features bespoke meeting spaces, a transformed reception, bar and lounge area. The core requirements have been delivered to a high quality within a strict budget following an affordable solution designed and achieved by G F Tomlinson.